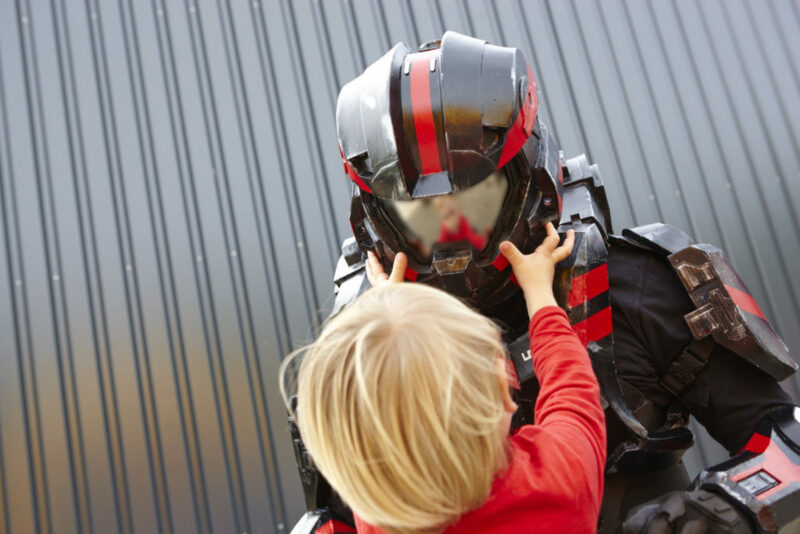 Today we start with a very special series, which we already have in our print editions and now also in our blog: Cosplay for charitable purposes. But what exactly are charities and how can you support them with your hobby Cosplay? Charity includes a wide range of opportunities – community service, fundraisers for different purposes, charity events…a large umbrella under which there are many more ways to help those in need or to stand up for a good cause and raise awareness. In the first article of our series we would like to introduce you to “Helden für Herzen e.V.”: an honorary association that wants to take sick children to the realm of fantasy together with their favourite heroes for a few hours. 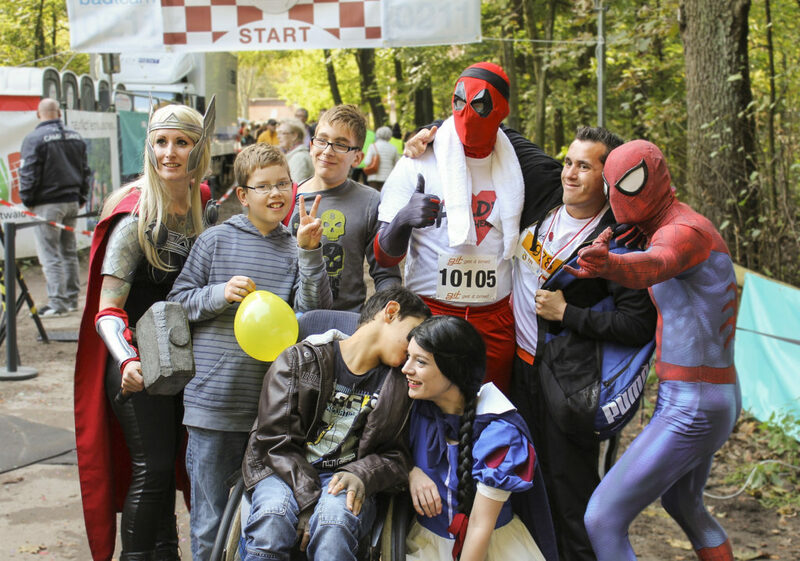 Whether well-known superheroes such as Spider-Man, Captain America or fairytale characters such as Snow White or Peter Pan – Helden für Herzen e.V. offers institutions such as children’s hospices or hospitals an option of support to make the difficult everyday life not only easier for the children, but also for the families and to give them new strength. If you would like to support Helden für Herzen e.V., you can find more information on the website or the Facebook page. Are you a volunteer or are you interested in presenting your charity? Contact us via our e-mail address or via “Contact”.